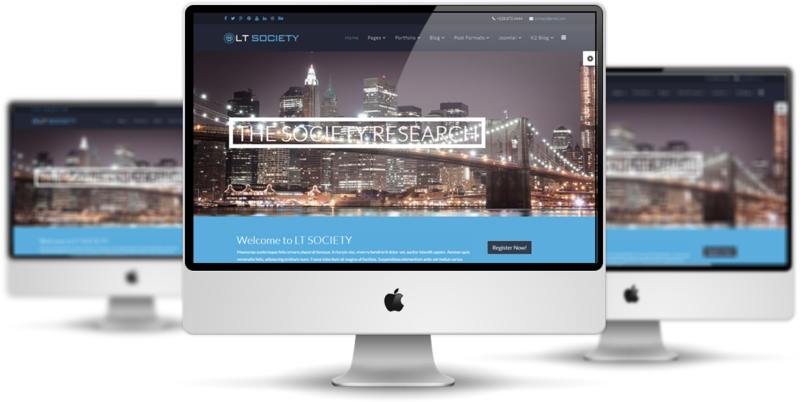 LT Society Onepage is Joomla one page version of LT Society Joomla template that is absolutely matched for connecting people in a corporation/ society together with user-friendly layout. 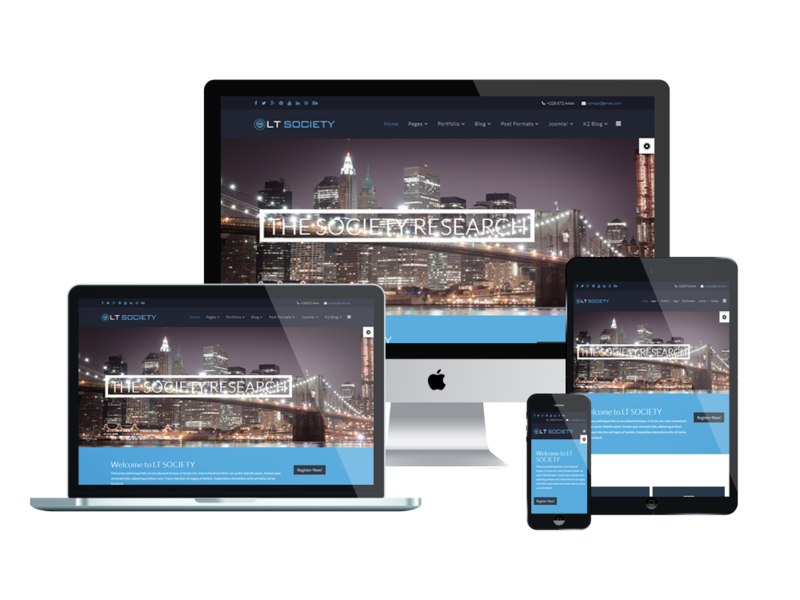 It shows off well on both desktop and mobile devices with 100% responsive layout, 6 customizable color styles, has drag drop tools and color settings making beautiful websites with various layouts. 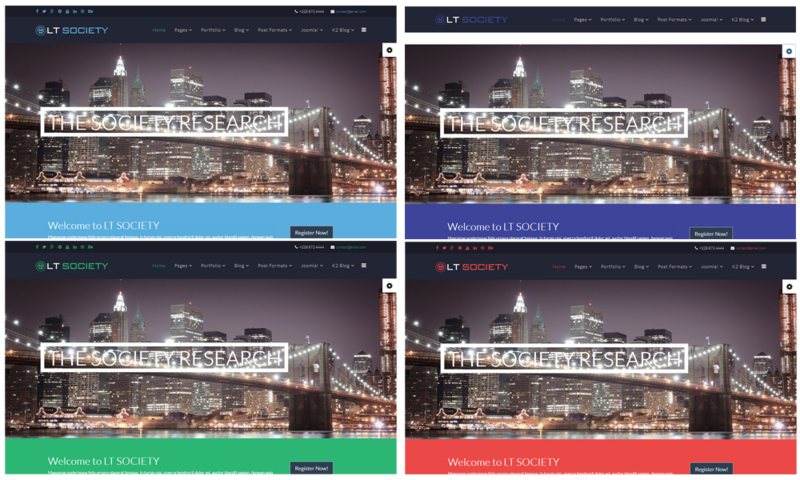 Let’s get your society stronger with LT Society Onepage now! 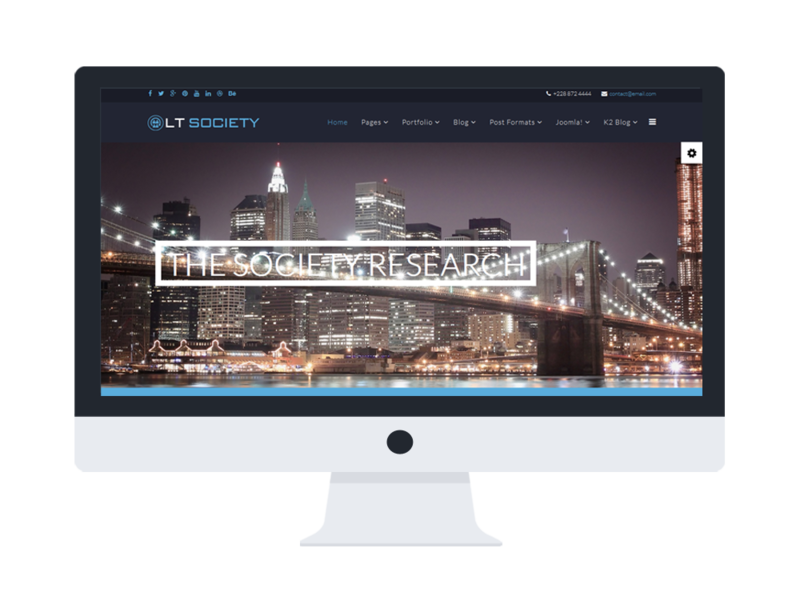 LT Society supports mobile devices with responsive layout. The template framework with strong shortcodes, unlimited module positions, and easy to drag-drop layout content.